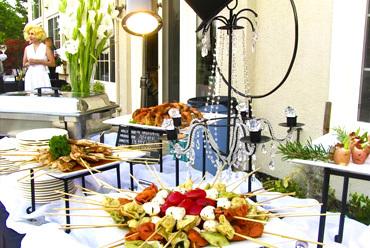 A Tasteful Affair: Extraordinary Catering, serving the San Francisco Bay Area. Need help planning an upcoming event? Give us a call today at 925-485-3288. Food fanatics with a passion for perfection! 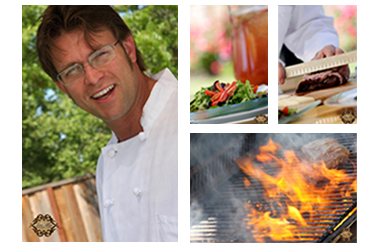 At A Tasteful Affair we are committed to helping you create the event of your dreams. 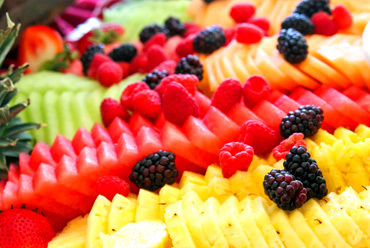 Our clients know that we are food fanatics with a passion for perfection. Whether it is an hors d'œuvre party, a grand San Francisco wedding, or a corporate luncheon, A Tasteful Affair provides superb food and exquisite service allowing you to relax and enjoy your event. With A Tasteful Affair, you can rest assured that every special detail will be regarded with the highest priority. Executive Chef Kevin Kerciu and his team of culinary experts will work with you to create the perfect personalized menu. 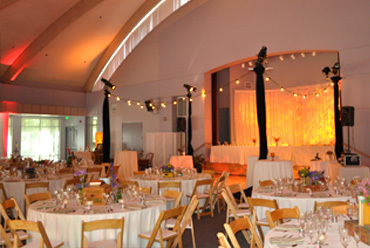 Whether it's an elegant sit-down dinner, a grand buffet, or a cocktail party with passed appetizers, the reception will be an event to remember. From simple salads and sandwiches to fresh hot buffets, our lunch menu has something for everyone at your corporate luncheon in the San Francisco Bay Area. If you don't find a menu that fits your specific needs, we can create or mix and match items to your liking. Party Down, It's Your Event! We love a good party and take great pride in being a part of your special occasion. Our creative team is excited to bring your ideas to life as we work with you to plan your upcoming celebration. Let us help with your next cocktail party, anniversary, retirement bash, or fund raising gala.